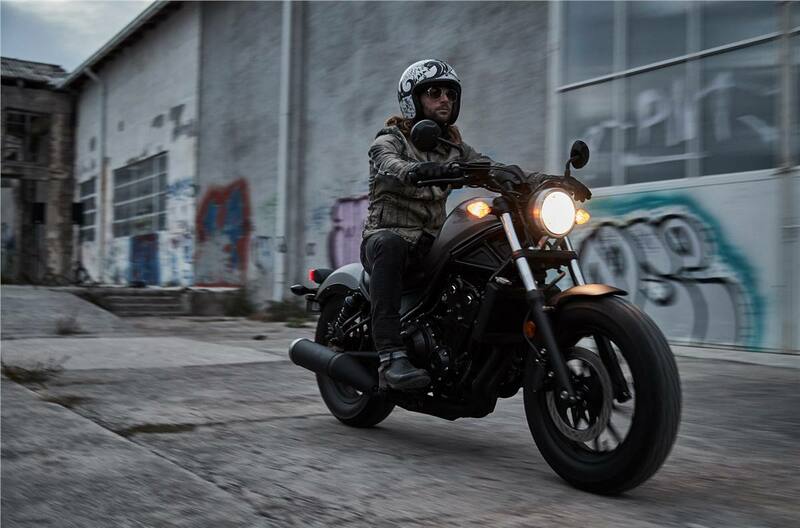 The Rebel 500 is a stripped-down performer that’s up for anything. 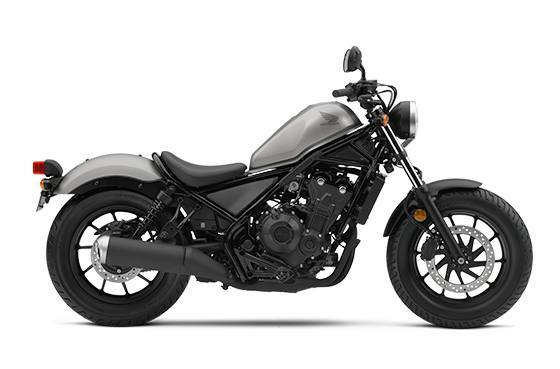 From its subtle, blacked-out looks and compact frame to its low-slung seat, the Rebel just looks right. Once you swing a leg over it, you’ll know why people are so excited. 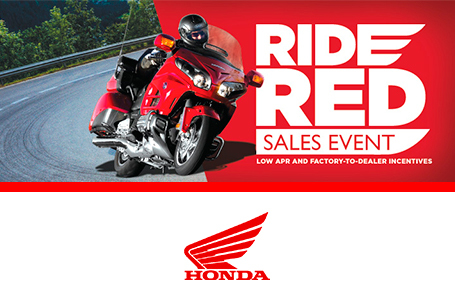 This bike is a fun ride with an impressive lean angle and a 471cc parallel-twin engine tuned for middle and upper-rpms. We think it’s the perfect canvas to customize – and of course, it also rocks stock.